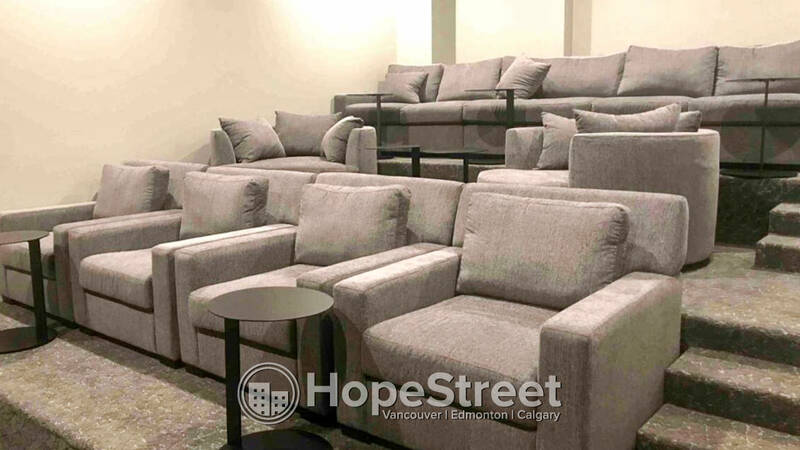 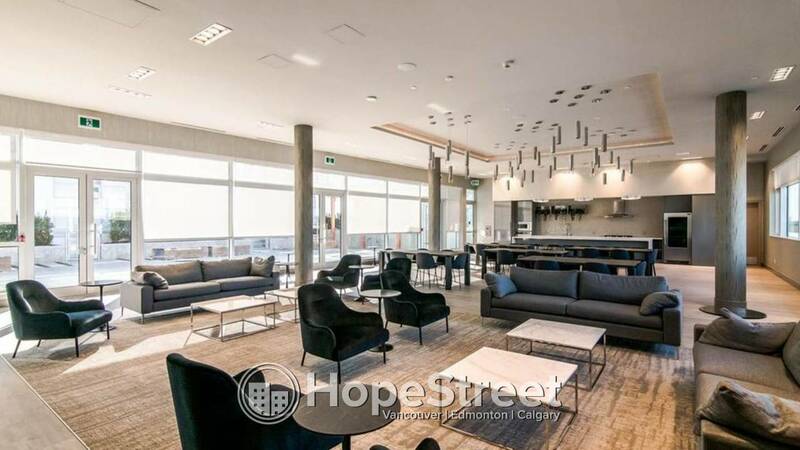 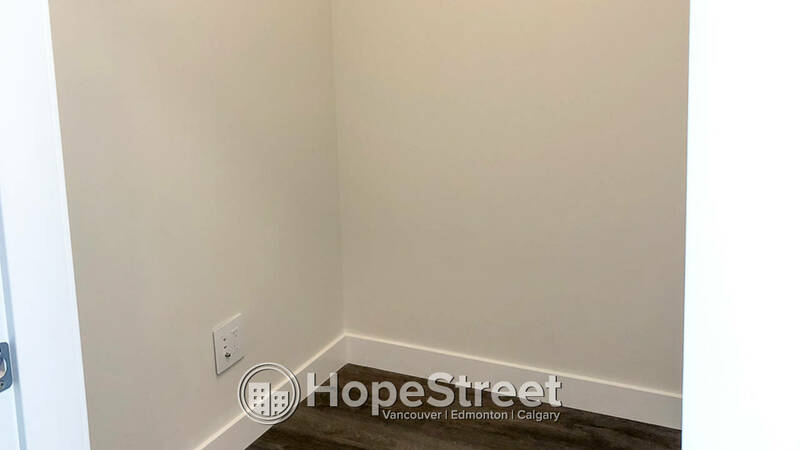 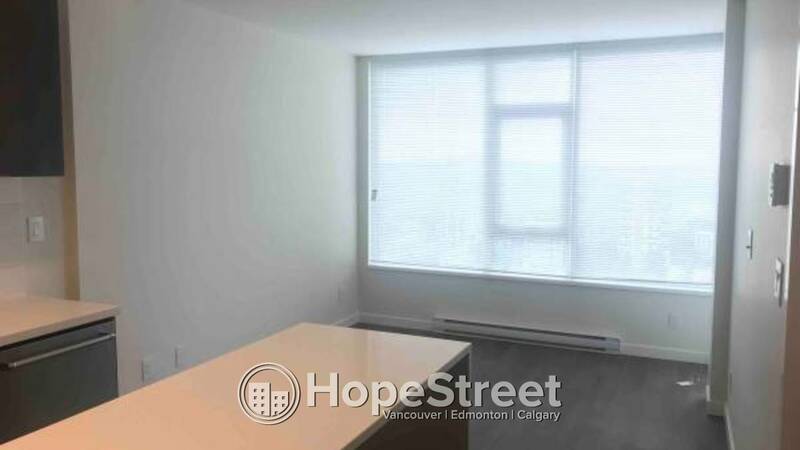 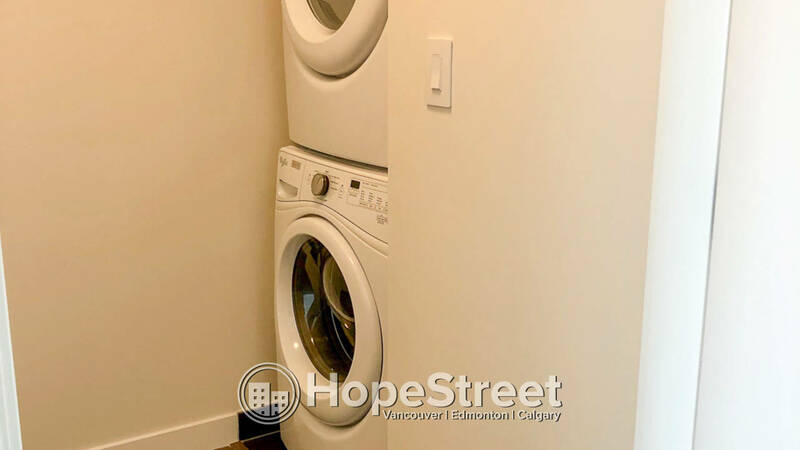 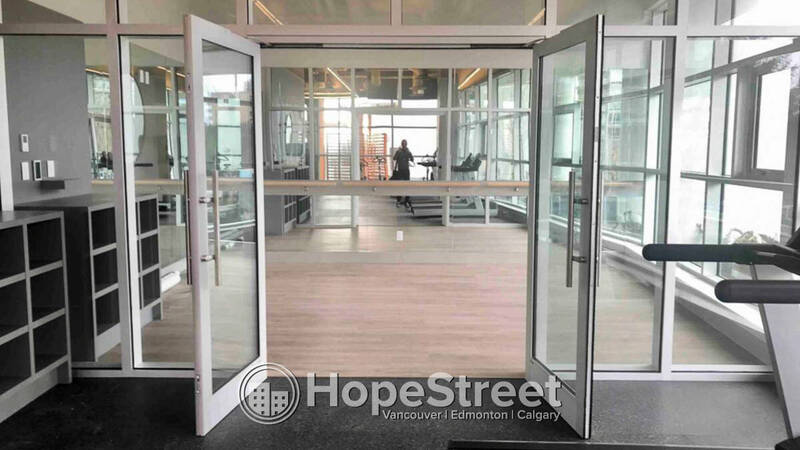 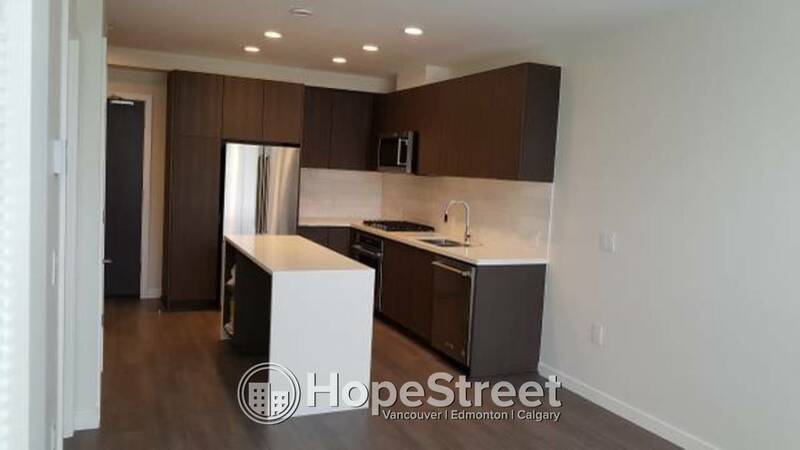 Brand New 1 Bedroom Condo for Rent in Coquitlam - Hope Street Real Estate Corp. 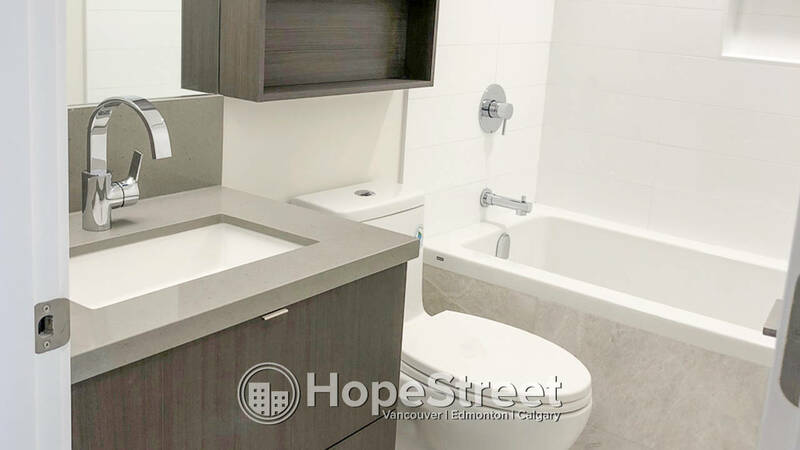 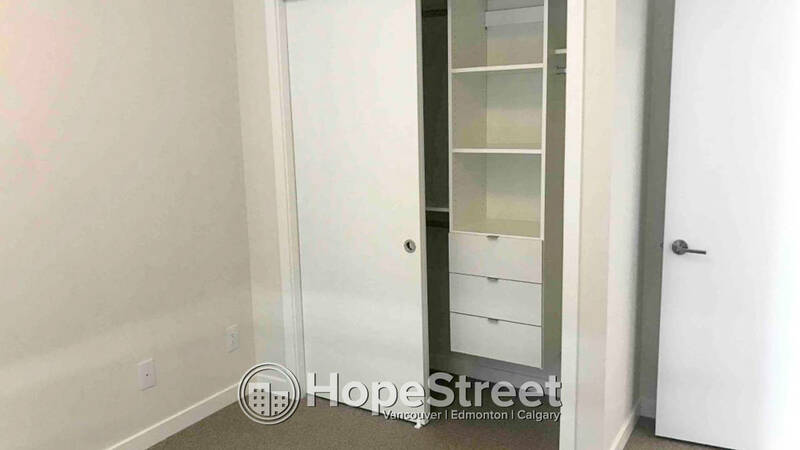 This is a brand new 1 bedroom + den with spacious balcony and great floor plan on 15th floor. 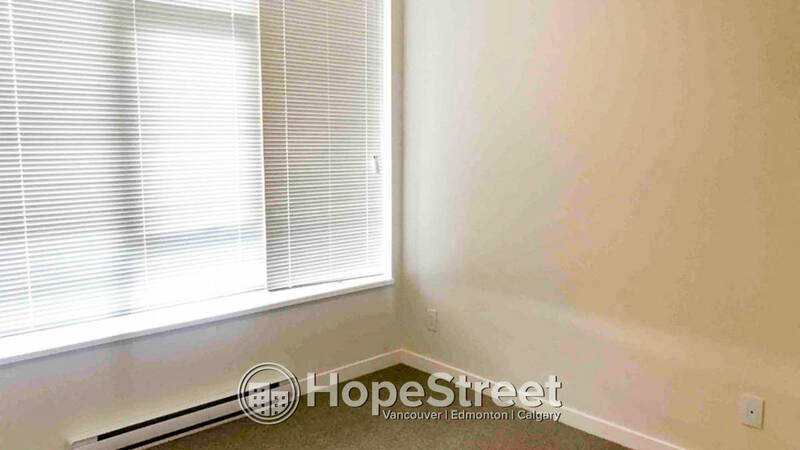 Unit faces West so lots of sunlight and great views from the balcony. 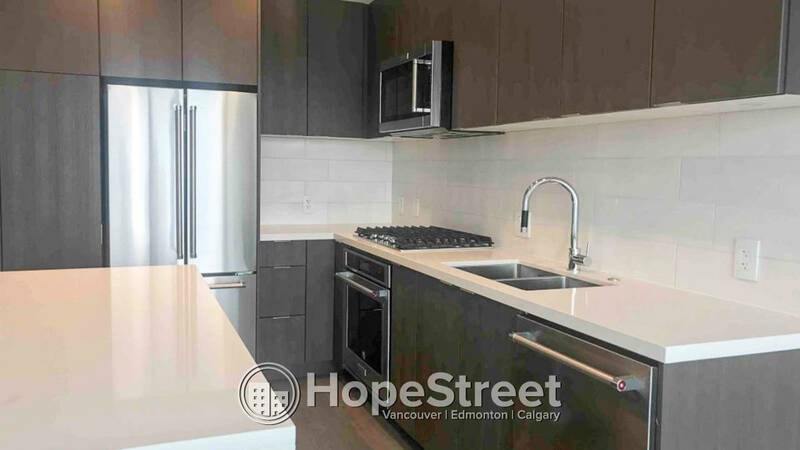 High end interior equipped with gourmet kitchen and quartz counter tops, gas range and luxury appliance. 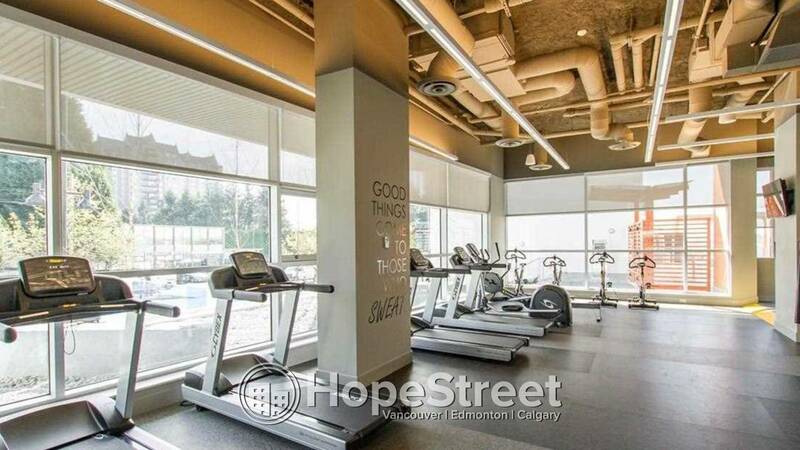 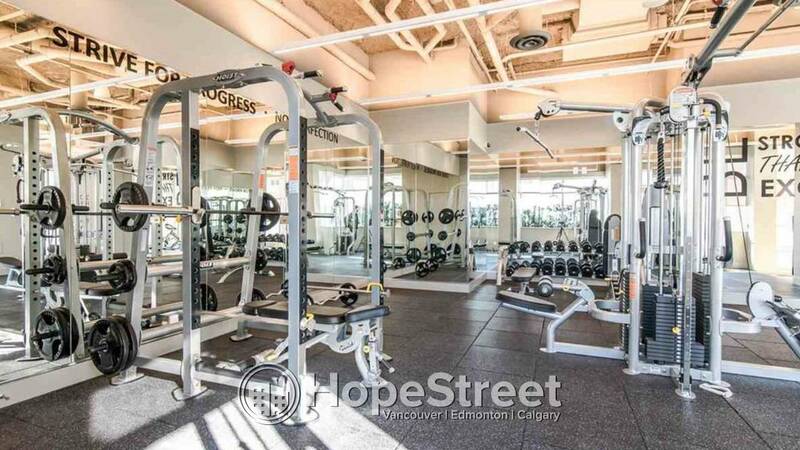 Building amenities include gym, media room, yoga room, games room party room, and business centre. 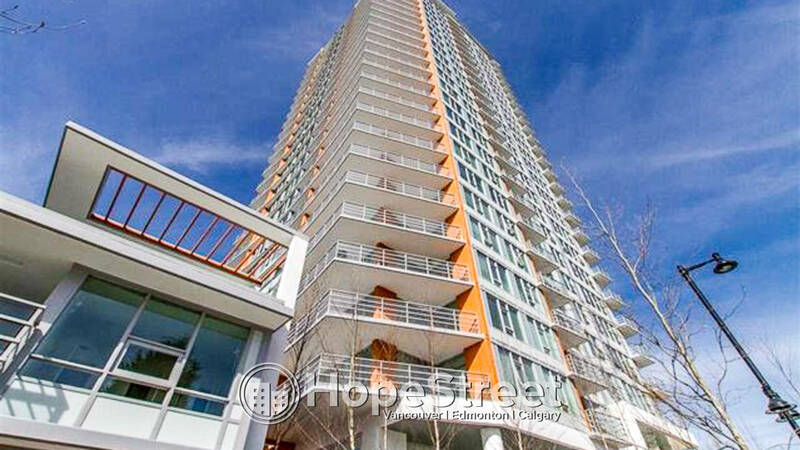 5 mins walk to shopping center, and close to Coquitlam College, SFU and Evergreen line skytrain.